Well viewers, the continuation of the Renu + Chris story is going to be rather brief. I didn't take many photographs of the actual engagement ceremony that took place this afternoon. In fact, I selfishly took photos of myself and my friends because it was my first time to sport a sari. A sari that has been quietly housed in my dresser for years just waiting to be worn. 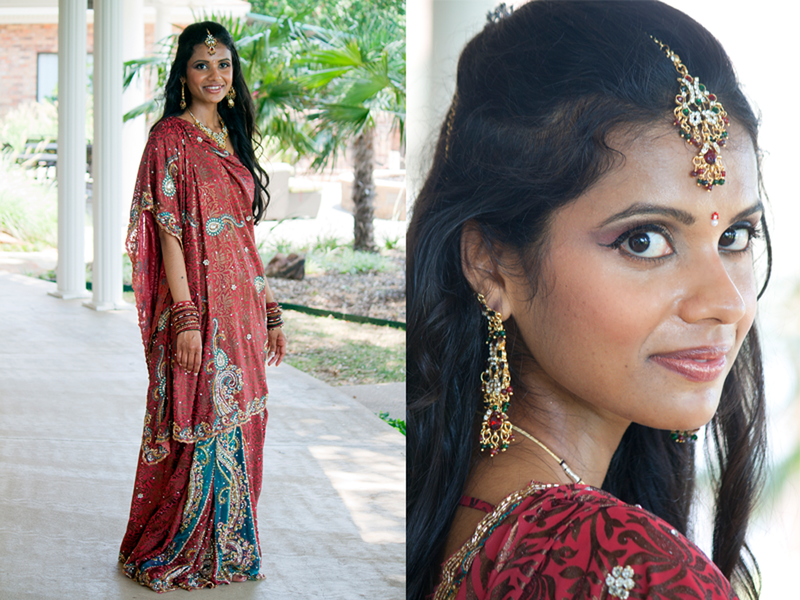 Thanks to one of my close friends and her mother, I was able to put this wonderful Indian ensemble together. But yes here are a few images of the beloved couple. There was another photographer so they definitely have plenty of pictures to choose from. And Renu looks absolutely beautiful! I can't wait to take part in her wedding in 2013 (yup, I'm a bridesmaid.) I love this last image with the guys. Future GQ Models?